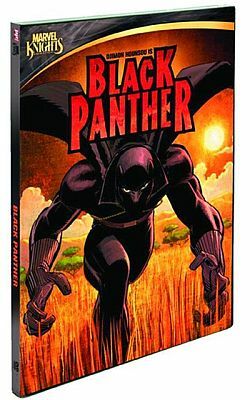 Yes boys and girls, men and women The black Panther animated series which we’ve been talking about since last year is finally available in a store near you! Run out get your copy’s pop it in the DVD and enjoy a marvel of the melding of the comic book and animation worlds. From Shout!Factory itself here and If you want your DVD signed by Reginald Hudlin make your purchase here.